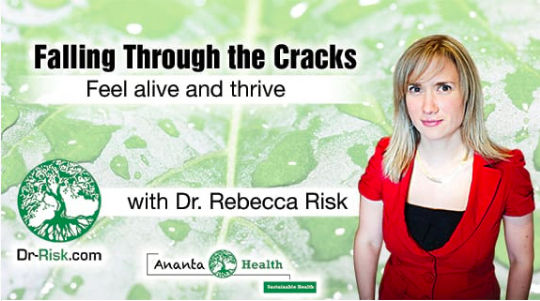 Thanks so much to Dr. Rebecca Risk for having me on her show this week to discuss my new book, Surviving and Thriving with an Invisible Chronic Illness. In this episode we got a chance to chat about learning to accept your disease, what qualifies as an “invisible illness” and how to deal with some of those awkward social situations that your symptoms can interfere with! When you’re chronically ill it’s very lonely. Sometimes days aren’t what you planned. Sometimes you just can’t get up. Sometimes you just can’t meet your friend, or go for dinner. Sometimes it’s the pain. Sometimes it’s overwhelming fatigue. The “sometimes” are hard to explain, and since you can’t see the “sometimes”, it’s hard to get anyone to understand. 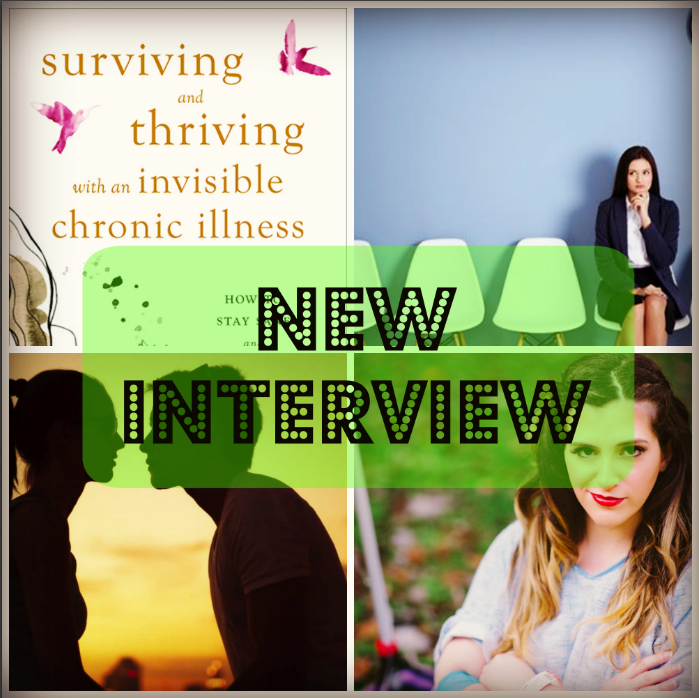 Ilana Jacqueline shares her own journey coping with a chronic illness in her book “Surviving and Thriving with an Invisible Chronic Illness” and helps others find their way in their most vulnerable moments. Sign in to VoiceAmerica and Bookmark the show by clicking here. Check out more episodes of “Falling Through the Cracks” at the links below! Listen to more episodes here! Interested in having me as a guest on your next radio show podcast, doing a review of the book or learning more? You can reach me at IlanaWrites@gmail.com.